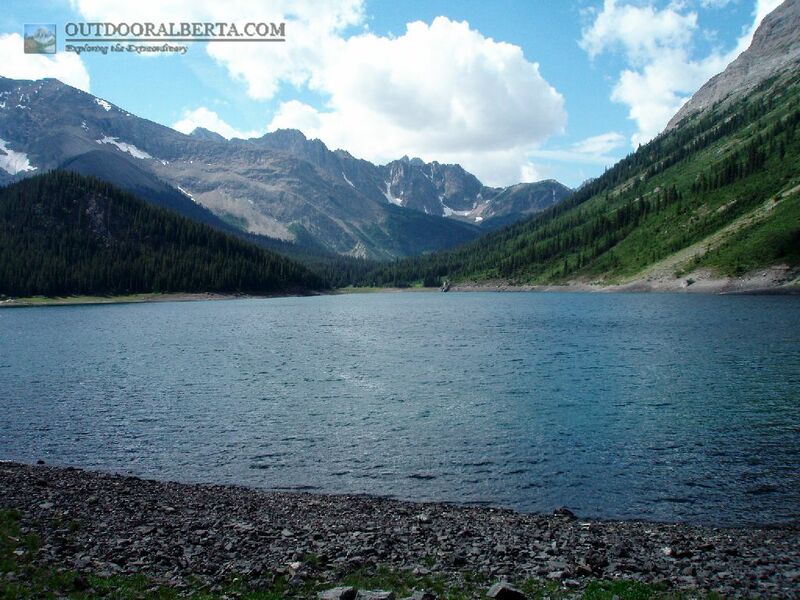 Owl Lake is located on a side trail from the Bryant Creek trail in Banff National Park. Its a larger lake and appears to be quite deep with a rocky lined shore. The water is clear and some sight fishing is possible on a calm day. Based on previous visits the lake level does flucuate a fair amount. 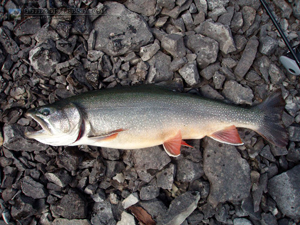 The Brook Trout in Owl Lake can be very aggressive. Most of the fish I caught were in the 16 to 18" range with the one in the pic above topping out at 19". 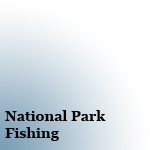 Fishing from almost any spot around shore was effective. I have had some slower times here and some really hot ones. 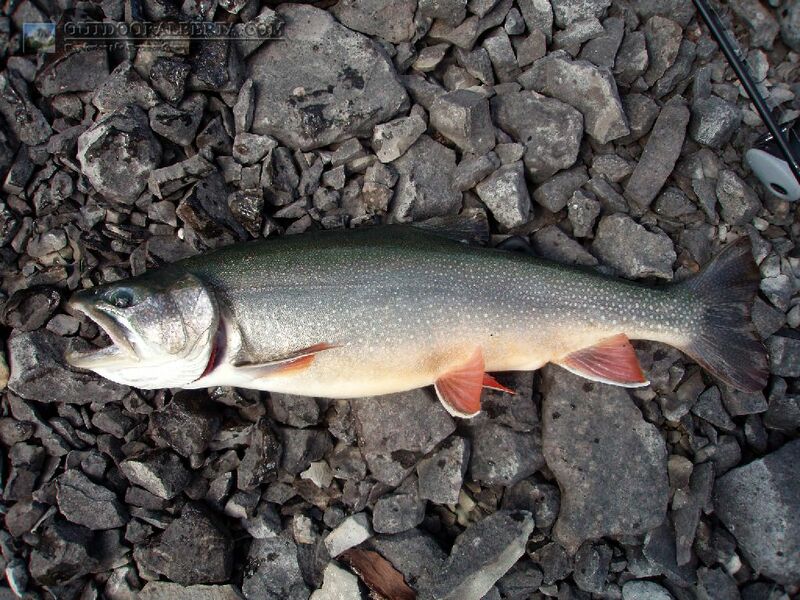 If you want to catch Brook Trout Owl Lake is a great place to visit not only for the action but for the nice sizes.